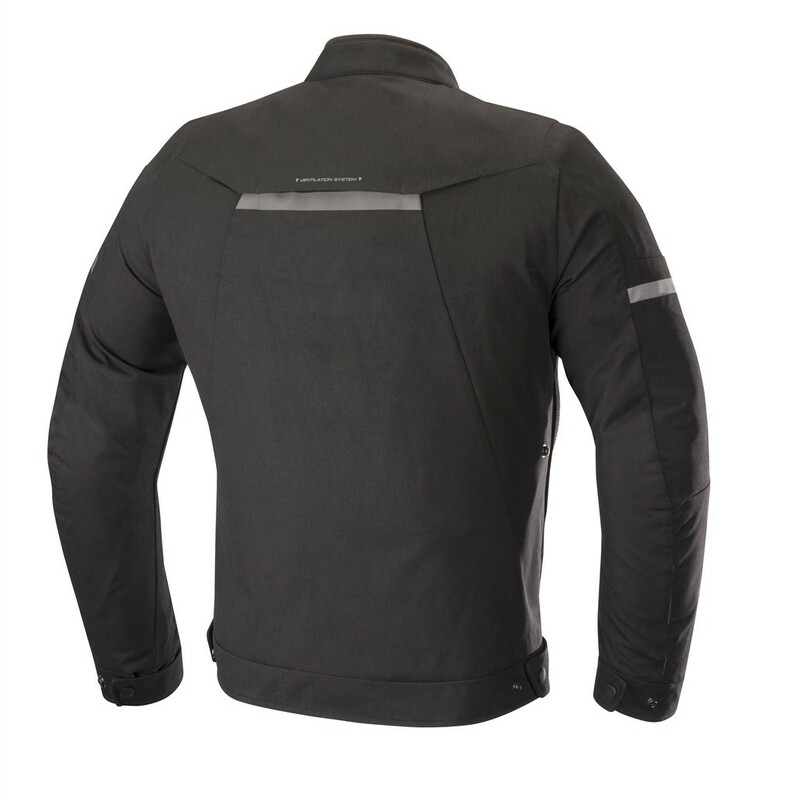 The Maxim Waterproof Jacket offers excellent protection against not only wet weather but with a removable thermal liner and airflow vents, this advanced poly-textile jacket is also highly optimized for cold and warm weather riding conditions. 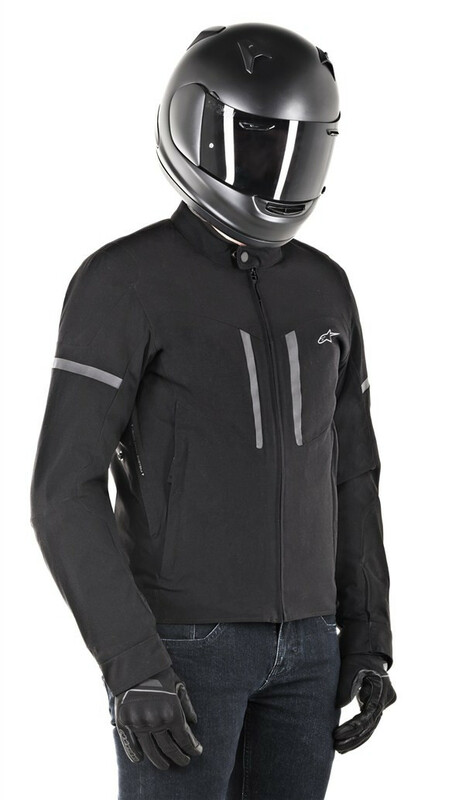 With CE certified protection and the ability to upgrade to Alpinestars innovative Nucleon back and chest protection the Maxim Waterproof Jacket incorporates class-leading protection. 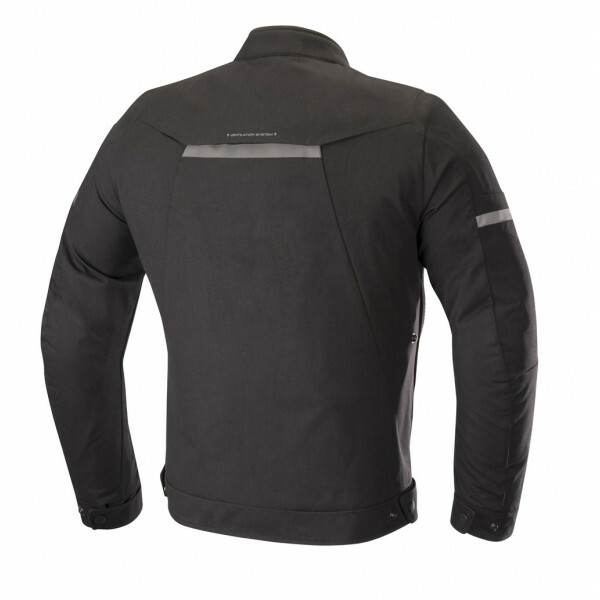 • A single fabric soft shell construction for sleek styling. 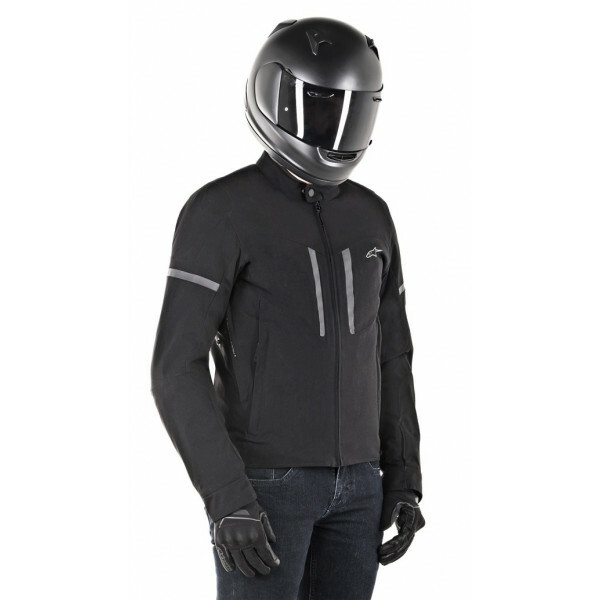 • Waterproof membrane provides guaranteed levels of weatherproofing, plus water-resistant main front zipper. • Two side zippered ventilation inlets for high levels of personalized air cooling with side snap button system to keep open vents. • Back ventilation opening with overlapping to help prevent wet penetration. 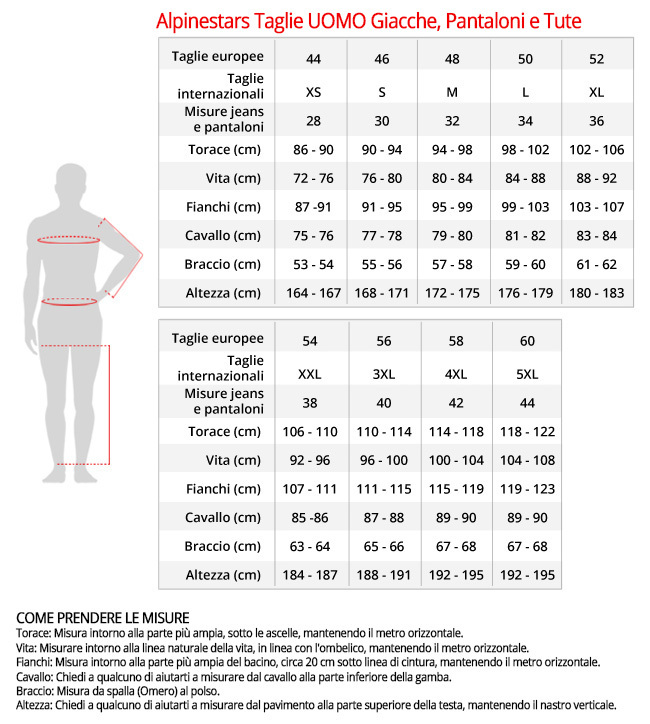 • Waist and sleeve adjustments feature snap buttons for high levels of personal fit adjustment. 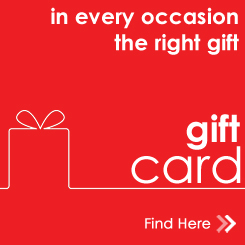 • Two zippered hand pockets plus inner waterproof pocket for safe storage. 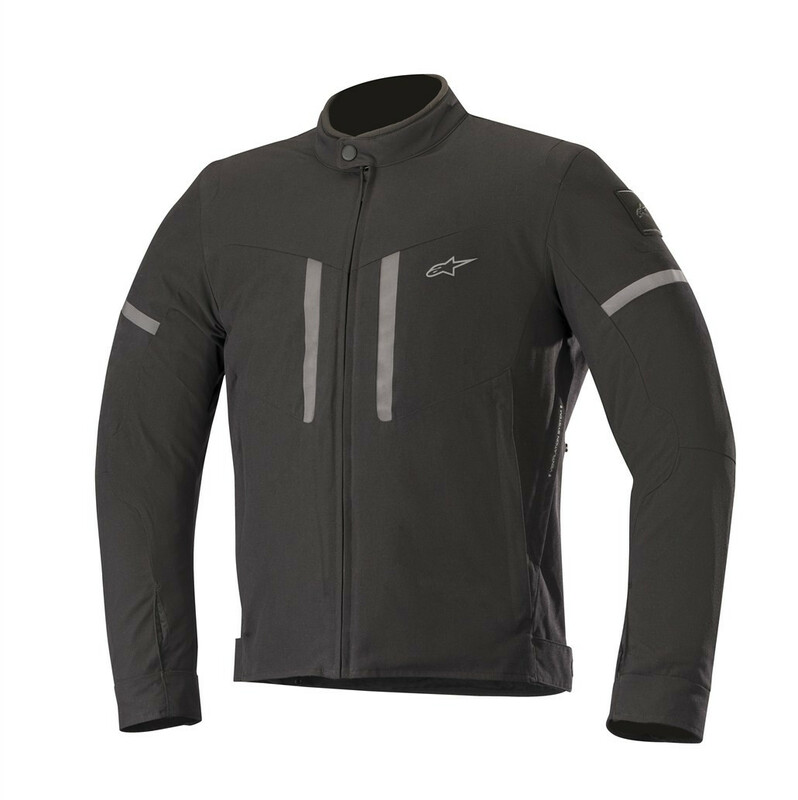 • Removable thermal liner (80g on body; 60g on sleeves) means jacket can be worn in colder climates thus adding to the jacket’s versatility. 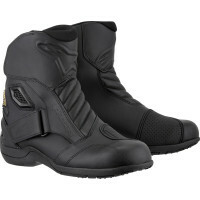 • Reflective detailing improves rider’s visibility. 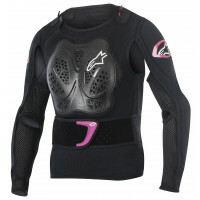 • Internal Level 1 CE-certified Bio-Light shoulder and elbow protectors. • This is garment is CE certified CE 89/686/EEC.